During his two-day working visit to Algiers, the Secretary General of the Union for the Mediterranean (UfM) had extensive talks with Prime Minister Abdelmalek Sellal and with Minister of Foreign Affairs, Mourad Medelci, regarding the perspectives of enhancement of the relations between Algeria and the UFM. During the visit, Minister Medelci and SG Sijilmassi confirmed the importance of the development of UFM activities on the basis of the principles of concrete project implementation, strengthening regional and subregional cooperation as well as variable geometry. 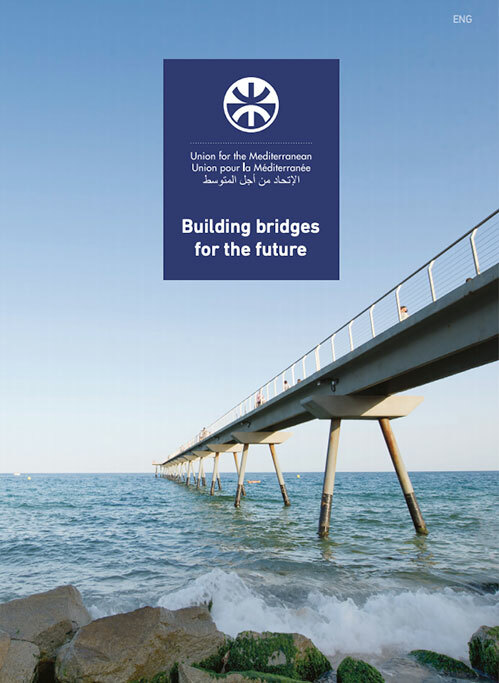 They both welcomed the perspective of implementation of important UFM projects in 2013. The Secretary General highlighted the role of Algeria as a major actor in the Mediterranean and the importance of its active participation in the UfM to give a new impulse to regional and subregional cooperation. He also underlined the need to accelerate regional integration in the southern Mediterranean in general and in the Maghreb in particular. The Secretary General had also two important meetings with M. Hocine Necib, Minister of Water Resources, and M. Amar Tou, Minister of Transport. The sectors of energy, transport, water, and knowledge economy were in the center of the discussions. 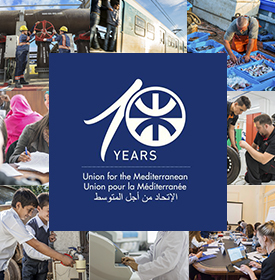 The Algerian authorities confirmed their strong support to the development of the UfM activities on the basis of the implementation of regional and sub-regional projects developed within the framework of the principles of pragmatism and “variable geometry”. Decisions were taken to follow up these meetings by UfM sectorial delegations visits in order to ensure the quick implementation of the next steps. A seminar was organized in the headquarters of the Algerian Ministry of Foreign Affairs in which M.Sijilmassi, Mr Smail Alleoua, Director General for Europe and Mrs Sabria Boukadoum, the Algerian UfM coordinator, presented to sixty high officials from different sectorial administrations, the UfM activities and more particularly an evaluation of the progresses on the current projects as well as the perspectives of enhancement of the cooperation between UfM and Algeria.